Welcome to the very first St Domingo’s quiz. We will be returning each week with a different quiz to test your knowledge on all things Everton. 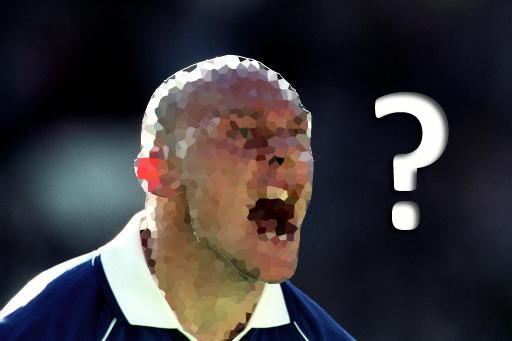 This week we have 10 ex-Everton players for you to identify. Sounds easy enough!!! You have 2 minutes to name all 10 and at the end of the quiz you have the opportunity to enter your score and time into the weekly leaderboard. Feel free to drop us a tweet @StDomingos1878 to let us know how you go on! Want to know where you stack up against the best, have a look at the leaderboard below.